Dental anxiety is a condition that affects both adults and children alike. While some have ways to cope, there are those that have a hard time entertaining the idea of sitting in the dentist’s chair long enough to finish even a simple checkup. In these cases, the dentist may suggest a form of medicine to help you feel more relaxed, but still widely conscious – nitrous oxide. What is nitrous oxide? Commonly referred to as laughing gas, nitrous oxide is used to help patients who are mildly or moderately anxious or nervous, easing their fear of the dentist. Nitrous oxide is mixed with oxygen, and breathed in through their nose via a mask. Slowly, it will take effect and will eventually make the feel comfortable, even giddy in some cases. The main benefit of nitrous oxide is that it is inhaled through a mask, which makes the ideal option for patients who are afraid of needles. Also, since it is in gas form, it tends to take effect quickly. Nitrous oxide can also be used by just about anyone, from kids, to adults, to even people who have pre-existing medical conditions such as heart disease and diabetes. If you’re concerned about whether or not nitrous oxide sedation is safe for you, be sure to discuss it with your doctor or a local dentist. 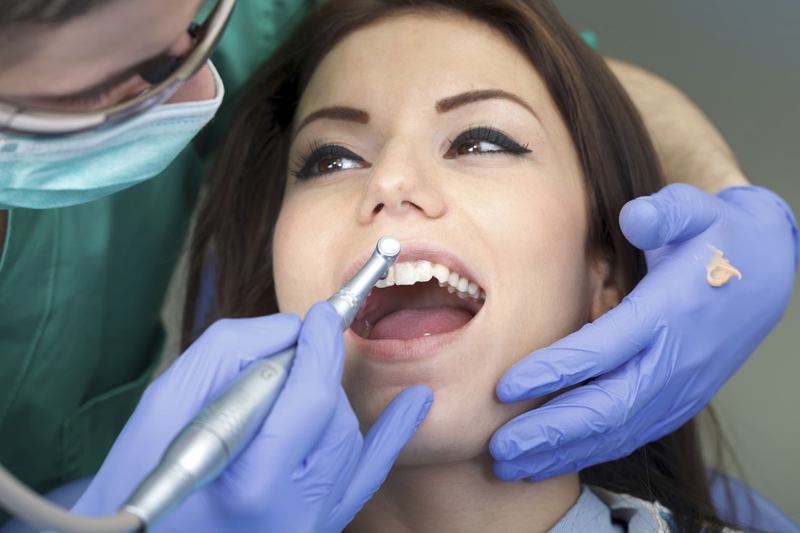 If you would like more information about dental anxiety, contact Dr. Rosenbuch at (561) 394-7888 or visit our website at www.cliverosenbuschdds.com.